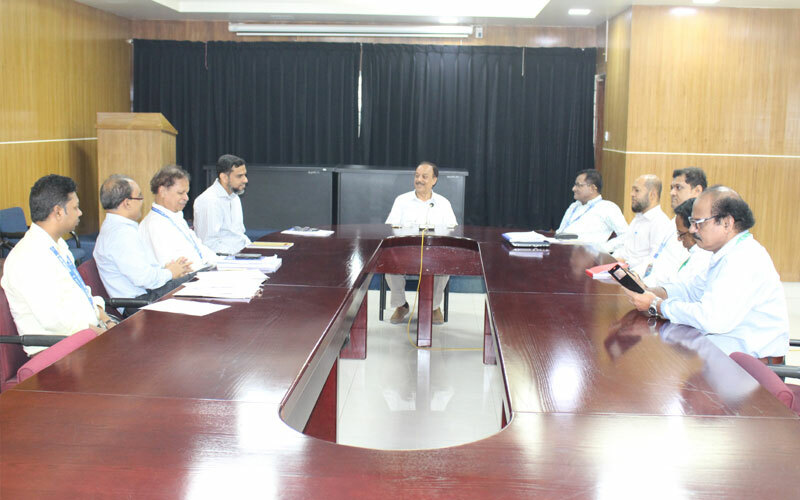 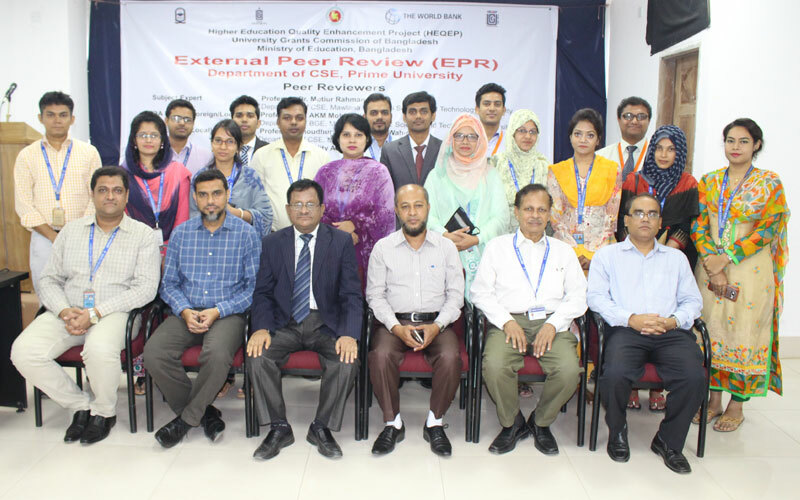 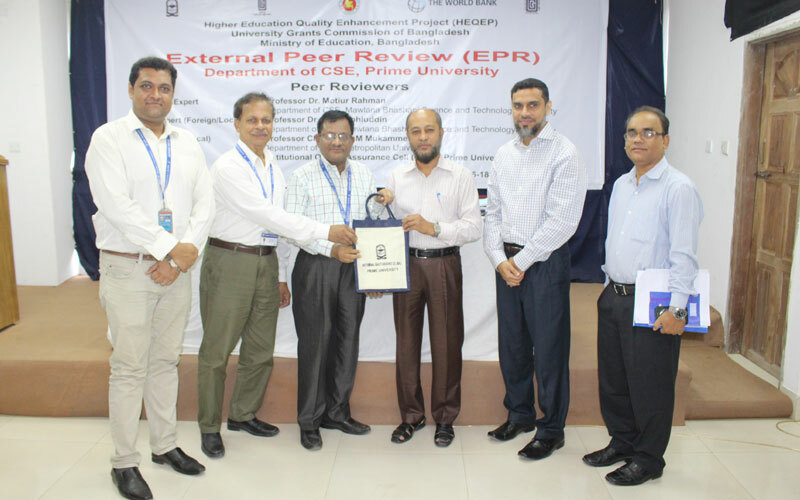 The External Peer Review of the Department of CSE was held from 16-18 October, 2018. 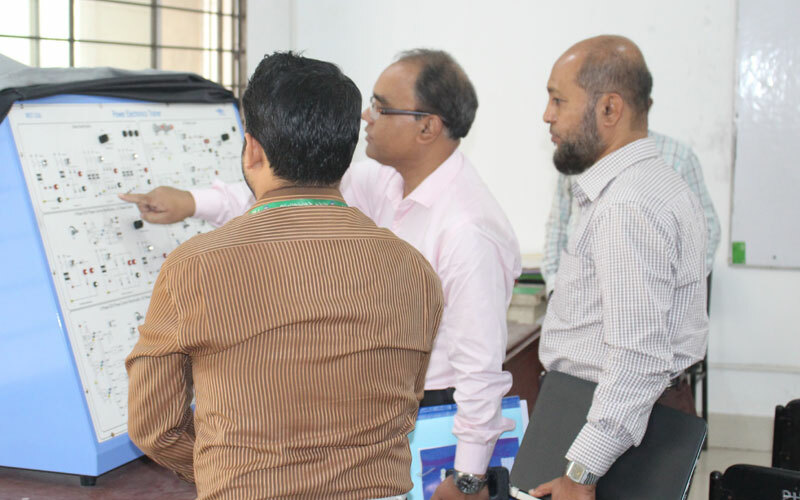 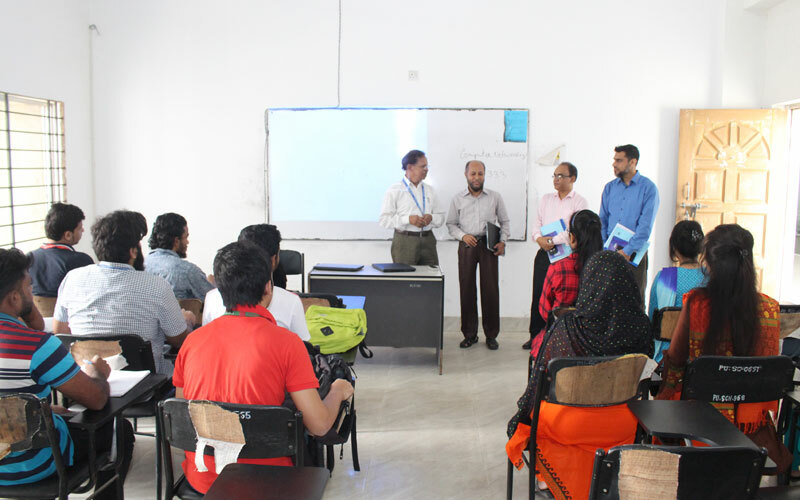 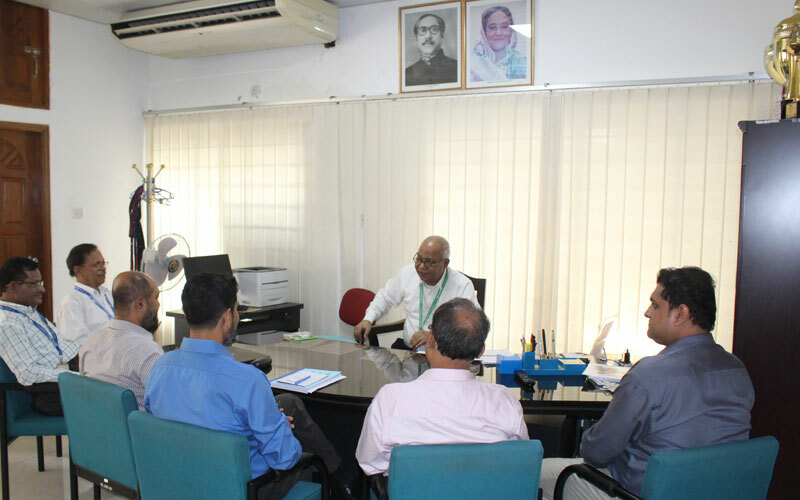 The team was lead by Prof Dr AKM Mohiuddin, Professor, Department of BGE, Mawlana Bhashani Science and Technology University. 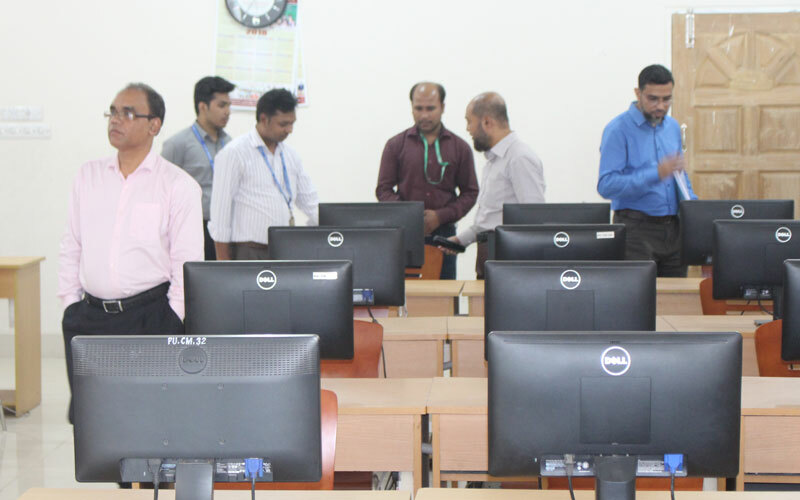 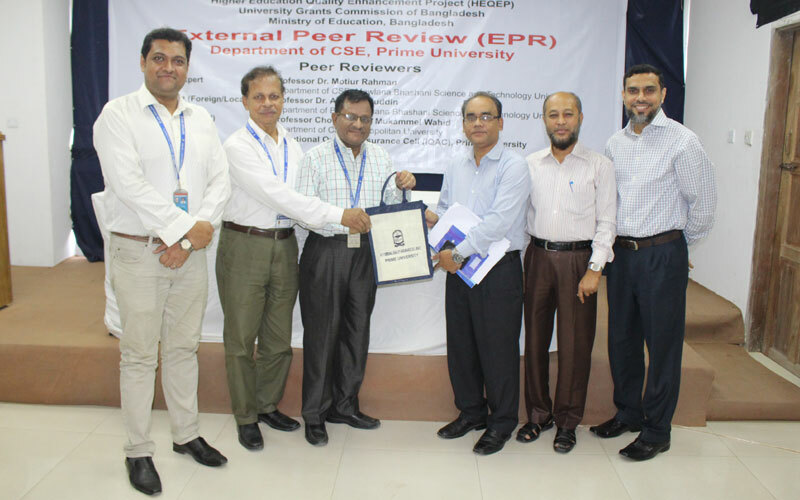 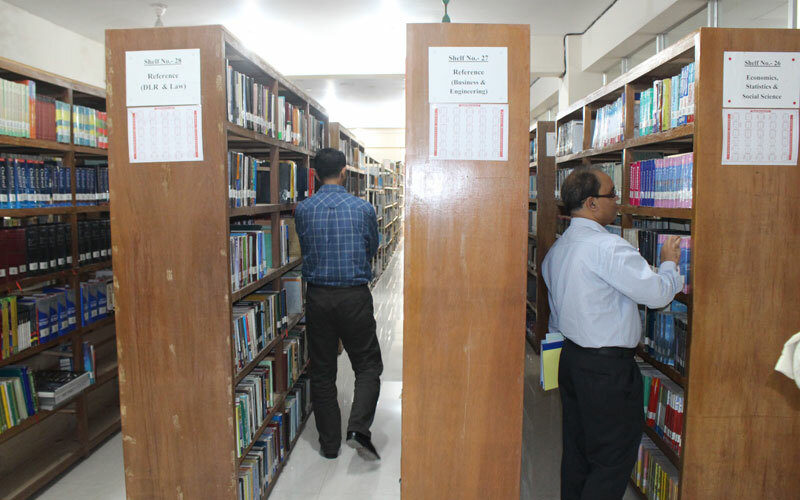 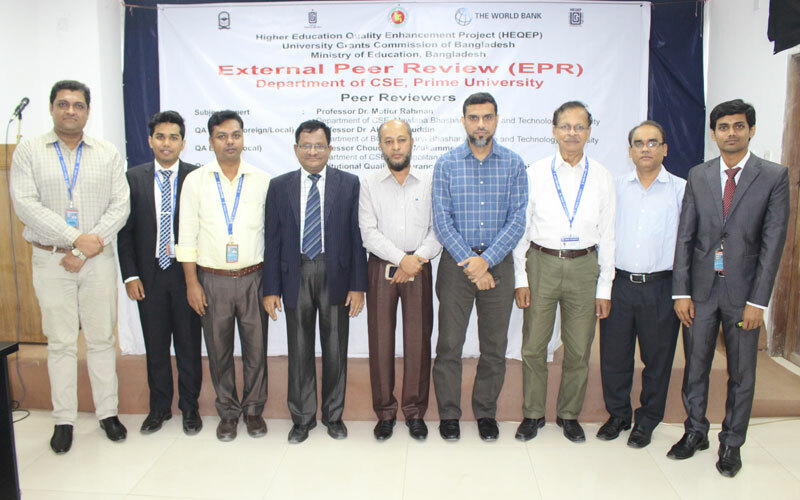 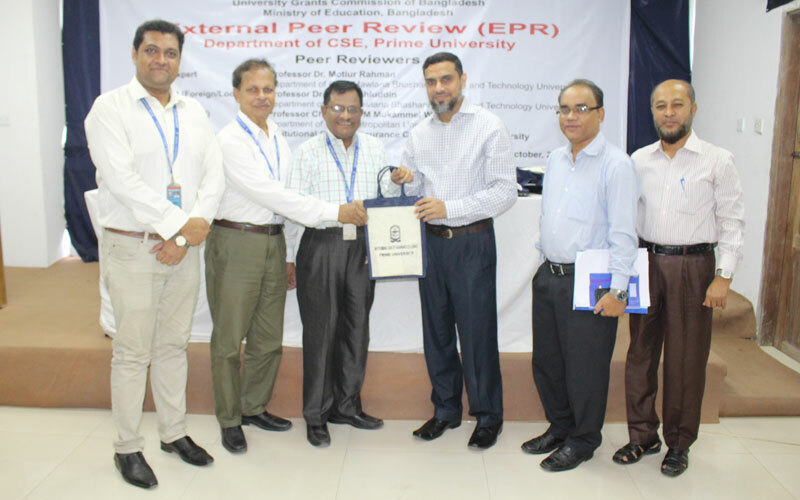 The other two members of the team were Prof Dr Motiur Rahman, Professor, Department of CSE, Mawlana Bhashani Science and Technology University and Prof Choudhury M Mukammel Wahid, Professor, Department of CSE, Metropolitan University. 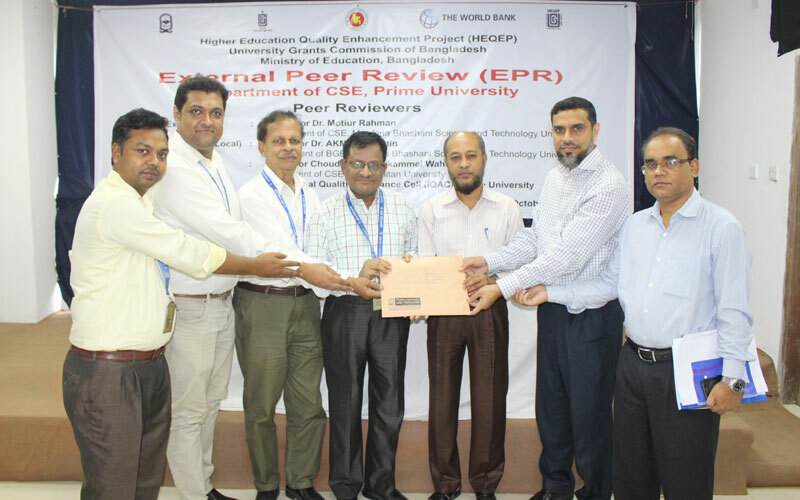 The EPR team after completing their 3 days EPR process submitted the Exit Report to Prof Dr Abu Saleh Abdun Noor, Director, IQAC, Prime University.